French tourist Herve Gourdel, who was seized by in Algeria on September 21, has been killed, according to a video released by jihadist group Jund al-Khilafa. Militant group Jund al-Khilafa had set a 24-hour deadline on September 23 for France to halt air strikes in Iraq. 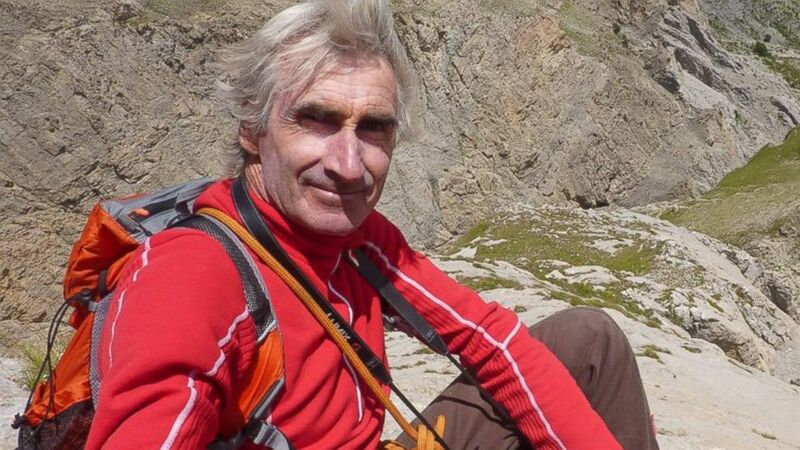 Herve Gourdel, 55, was abducted in the north-east Kabylie region. France joined the US last week in launching air strikes on Islamic State (ISIS) militants in Iraq but did not take part in the strikes on IS in Syria. French President Francois Hollande and PM Manuel Valls, publicly rejected the group’s ultimatum on September 23. The video of Herve Gourdel apparently being killed was entitled Message of blood for the French government, reports said. ISIS itself has beheaded three Western hostages since August: US journalists James Foley and Steven Sotloff, and British aid worker David Haines. Their deaths were all filmed and posted online.